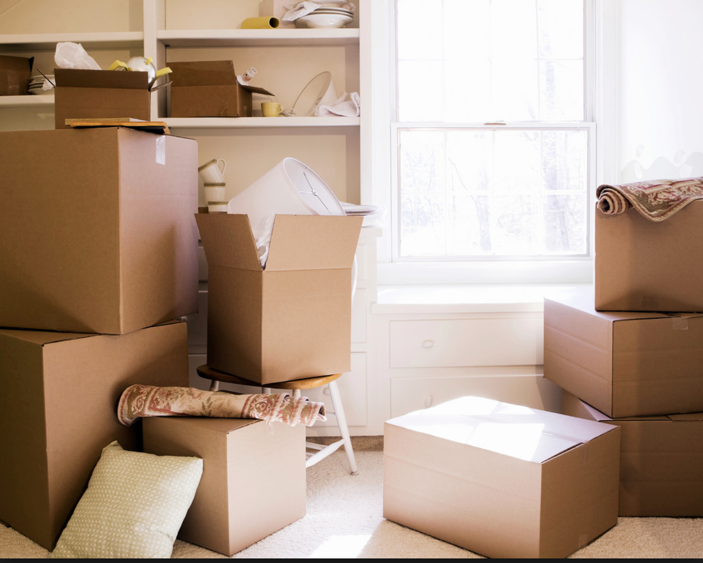 If you're a current resident of Harbor Club and have been considering the idea of downsizing to a home that's a better fit, then we've got the perfect program for you. On Tuesday, January 23 from 10:00 am to 12:00 pm we'll be holding a free seminar titled "Right SIZE Right HERE." Looking for a unique gift that can be enjoyed long after the holidays are over? 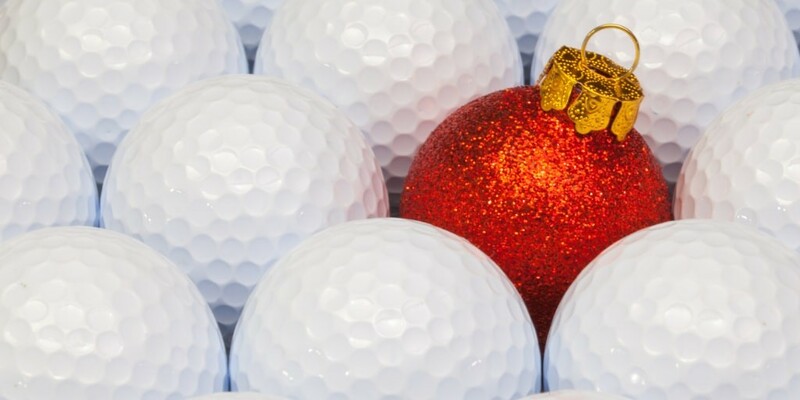 Give the gift of golf! Whether the giftee is an expert or a novice at the game, playing golf at Harbor Club on Lake Oconee is a thoughtful experience gift. In fact, research from San Francisco State University shows that experience gifts actually trump tangible ones. And a Forbes article also notes that experiences, rather than material things, bring people more happiness. Socializing has its benefits beyond hanging out with great friends. Believe it or not, it has a lot of health benefits too. It boosts your mental health and reduces feelings of loneliness and depression. 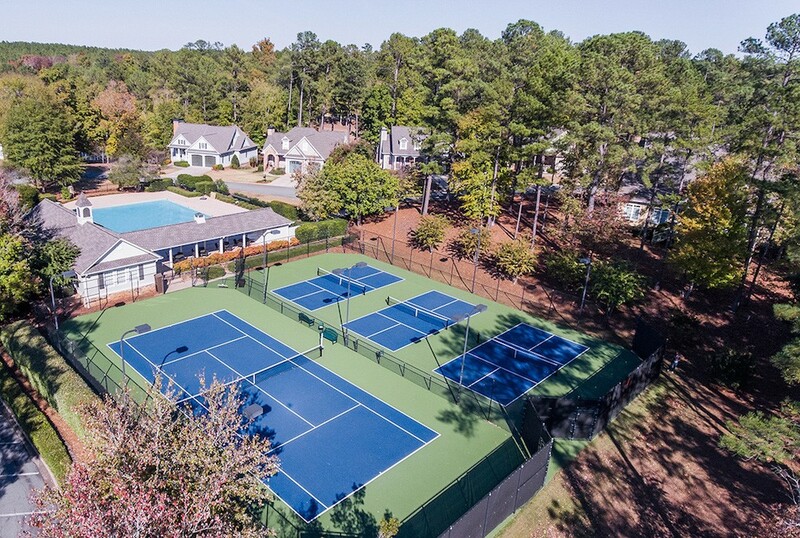 Harbor Club on Lake Oconee, being an exclusive Southern Living Inspired Community, prides itself on the philosophy creating environments that “foster gatherings, interactions, and celebrations.”Our clubs and activities are no exception. 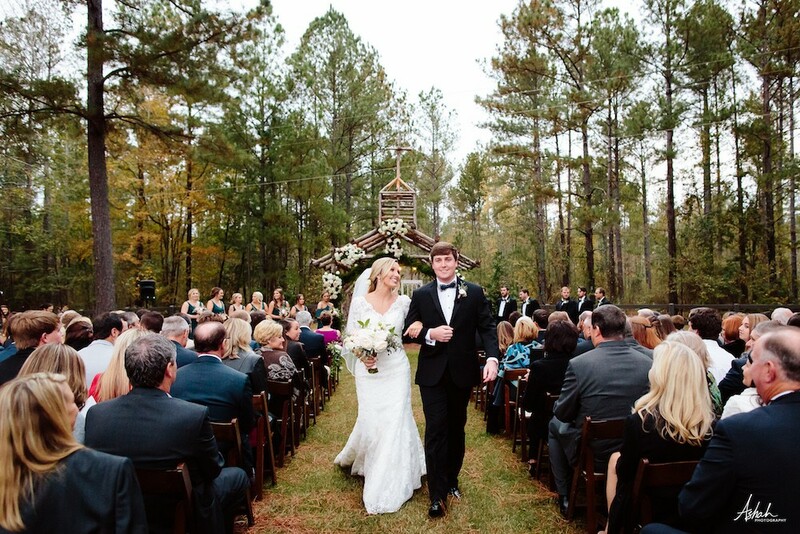 If you’re looking at Lake Oconee wedding venues, look no further. Harbor Club has several fantastic options to suit a variety of tastes. Whether you’re looking for that perfect place to propose, or a romantic setting for your wedding--or even an ideal spot to renew your vows we have venues that cater to most every whim and wish.